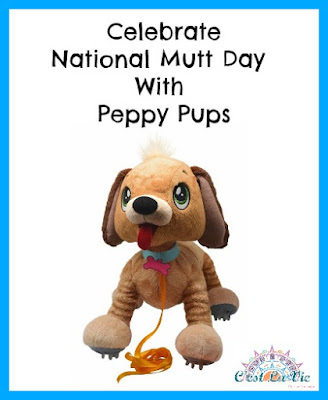 National Mutt Day, was founded by Pet Lifestyle Expert and Animal Welfare Advocate, Colleen Paige. It is observed Dec. 2nd and July 31st to celebrate the many wonderful attributes of Mutts to promote adoption WORLDWIDE. With Christmas around the corner I know a puppy can be on a child's Christmas wish list. There are many reasons to not be able to get a puppy, from a child being too little to understand the real concept of owning a dog to living in the city in and apartment building where dogs are not allowed. That's where Peppy Pups come into the picture. Just look at those big adorable eyes. Cutest plush dog that comes to life with the love and care of their new owner. Made out of a soft plush with springs in their paws, they will come to life whenn their new owner takes them out for a walk. they will jump, run and wag their tail like a real puppy. The best part of all, no batteries required!! 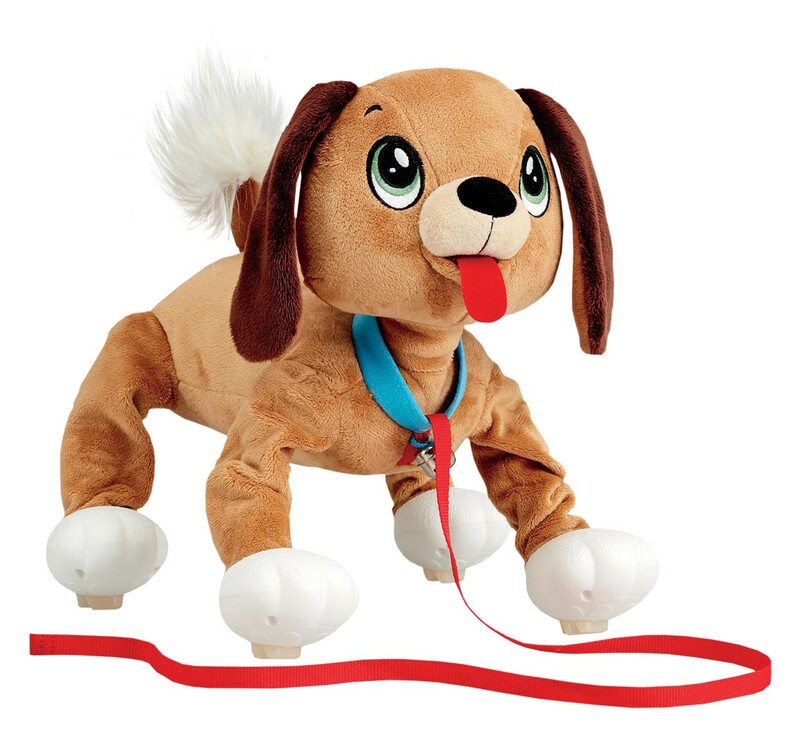 Peppy Pups are sure to bounce into your little ones heart. They are available in soft brown and black & white. My daughter can not stop watching them on Youtube and asking for one. I can't blame her, Peppy Pups are too darn cute and cuddly, making them the perfect cuddling partner. 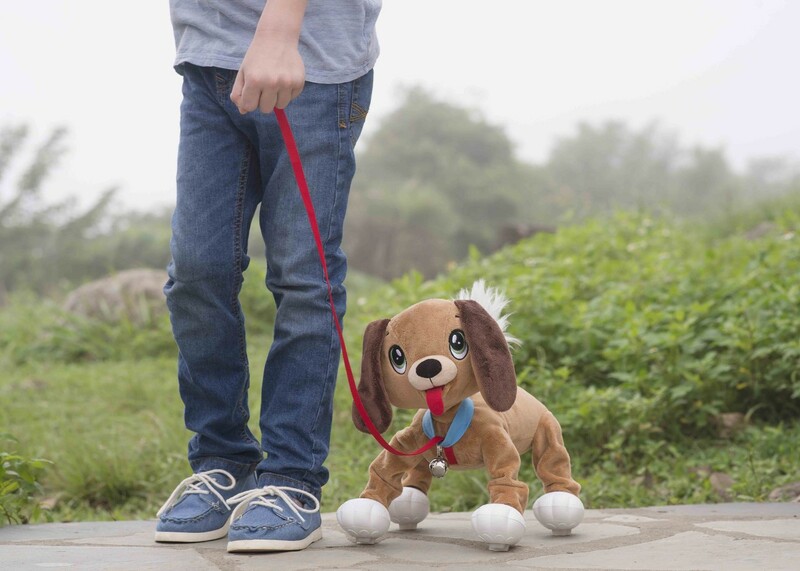 Kids will love going on walks and adventures with their newest little buddy. This also helps promote less screen time but getting kids up and moving around. 1 comment on "Celebrate National Mutt Day With Peppy Pups"
My niece is almost 3 and I know she would love this! 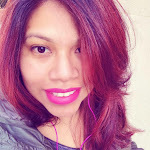 She is a big animal lover, we have two dogs and she is always wanting to play with them.